Glencoe is a wonderfully pretty village located at the foot of the Glencoe Mountains where the River Coe flows into Loch Leven. History tells us that the village was one of the MacDonald clan settlements at the time of the Glencoe Massacre. 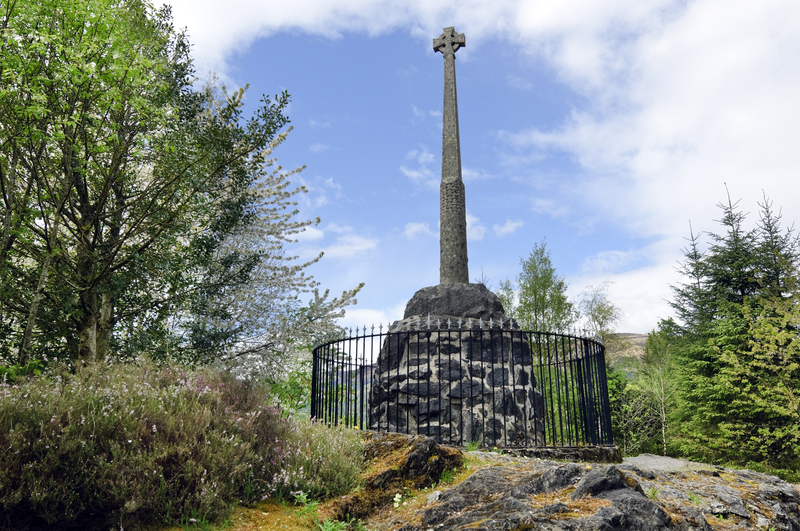 Today the village offers visitor an insight into times gone by where you can visit the traditionally thatched Glencoe and North Lorn Museum and learn about crofting, clans and the history of the area. 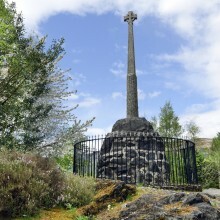 Visitors can also take a short walk to the monument created at Signal Rock where it is reported that the MacDonalds would light a fire to warn villagers of danger. When the last remaining lands of Lord Strathcona’s Glencoe Estate came up for sale in 2002, a local community bid was unsuccessful and it looked as though the historic lands would be lost from the community, however local resident Alistair MacDonald, a descendant of the MacDonalds of Glencoe, managed to secure loans to raise the £105,000 asking price and The Glencoe Heritage Trust was formed. In present times, Glencoe inhabitants welcome visitors to the area and despite being a small settlement, the village boasts a wide variety of accommodation including hotels, Caravan Parks, Campsites, Hostels, Guest Houses, Bed & Breakfasts and many Self Catering Cottages.